Tell Horst one or more music nuts he is aware of, e.g. artists, songs or albums. Select a pair of nuts by clicking on the according pictures. Horst will search for connections between the selected nuts. If you type in one or more music nuts on the left, click on the middle buttons to ask Horst for related artists, songs or albums. © simRec project - DFKI GmbH, Knowledge Management Group. The original HORST artwork was designed by 2erpack studios. Icon Halflings designed by Glyphicons. 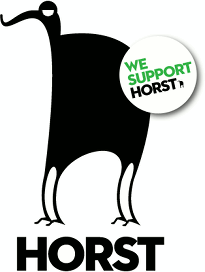 HORST is powered with the great public data from MusicBrainz. Project lead: Stephan Baumann. Project developer: Christian Reuschling.